The Vaults Home & Gifts is situated in Louth down the quaint cobbled Pawnshop Passage. Quite a quirky little shop being half underground in the building's vaults. 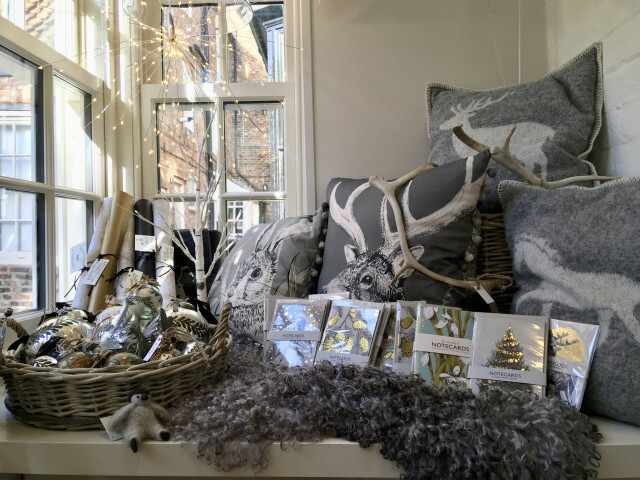 We sell Homeware, Giftware, Lighting, Cards and Jewellery with a wildlife and scandi edge and also sell items from local craftspersons. Hopefully you will find something a little different here! Once visitors have found our little shop they do keep coming back! The Vaults Home & Gifts, Pawnshop Passage, Louth, Lincolnshire, LN11 9JQ.